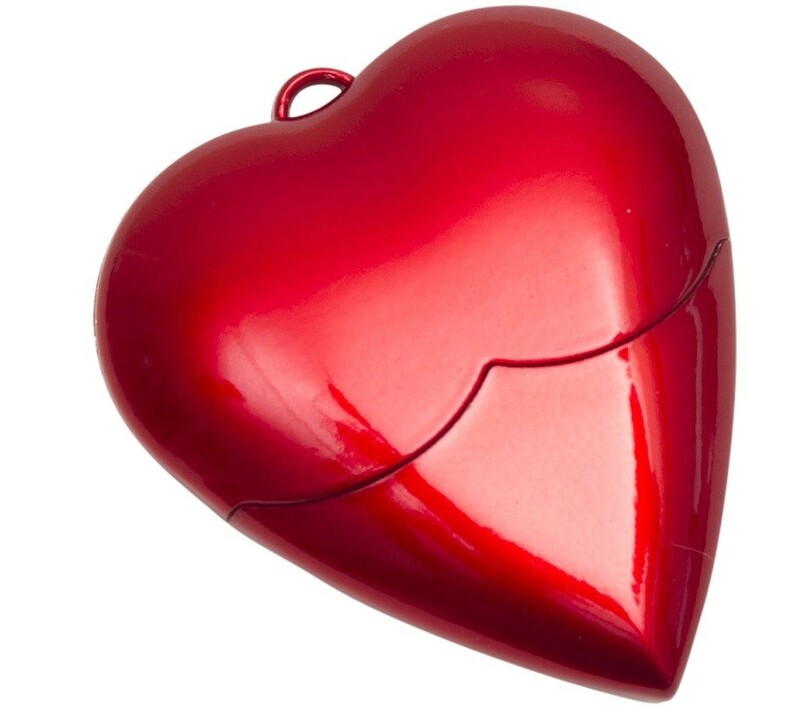 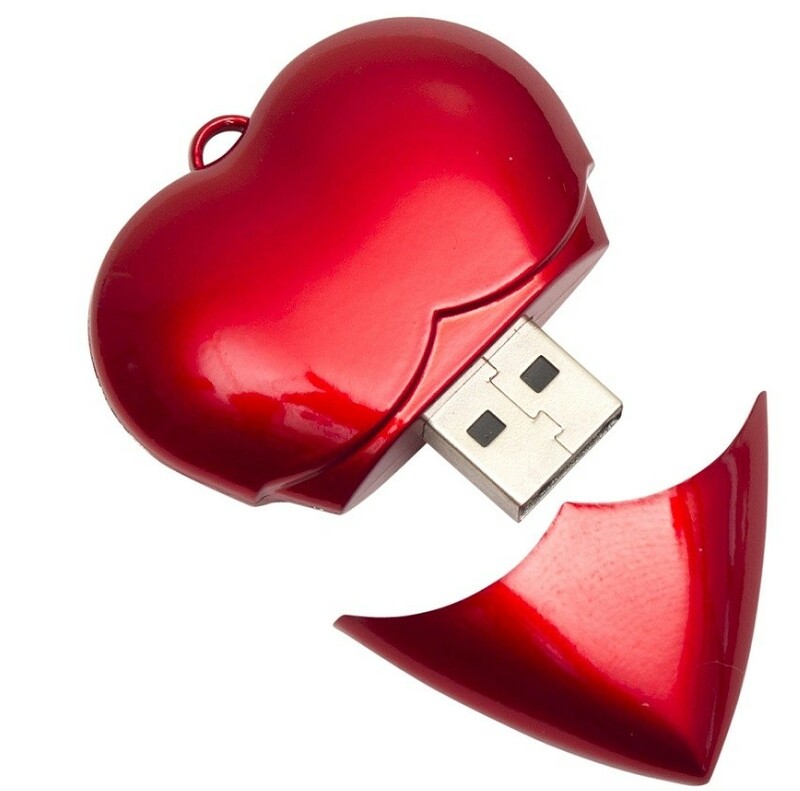 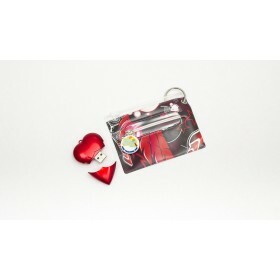 Stunning red heart 8GB USB. 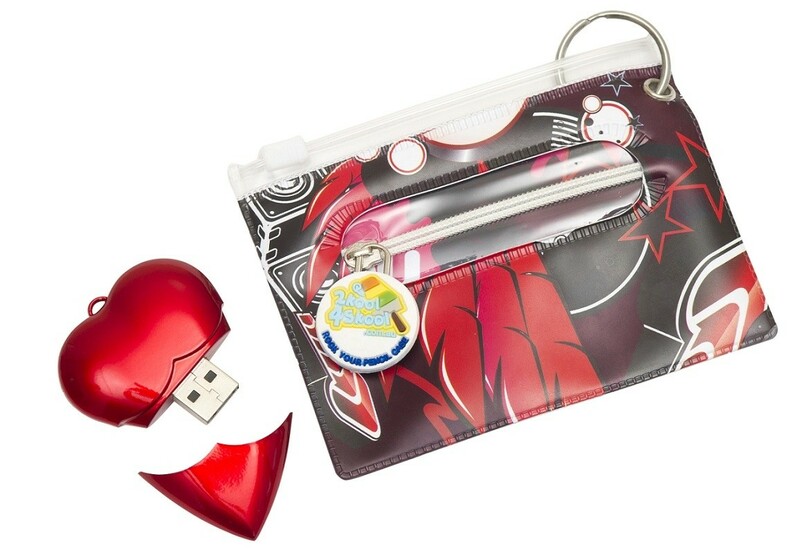 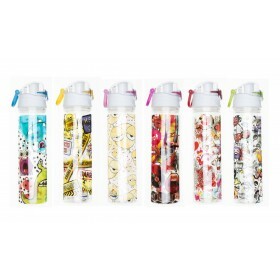 Not only does this USB look cool but it will hold all your assignments with room left for photos & music. 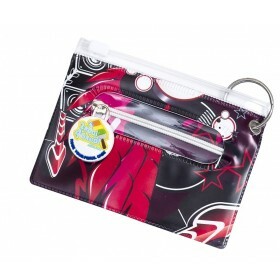 Attach it to your matching ID cover so you always have it handy.